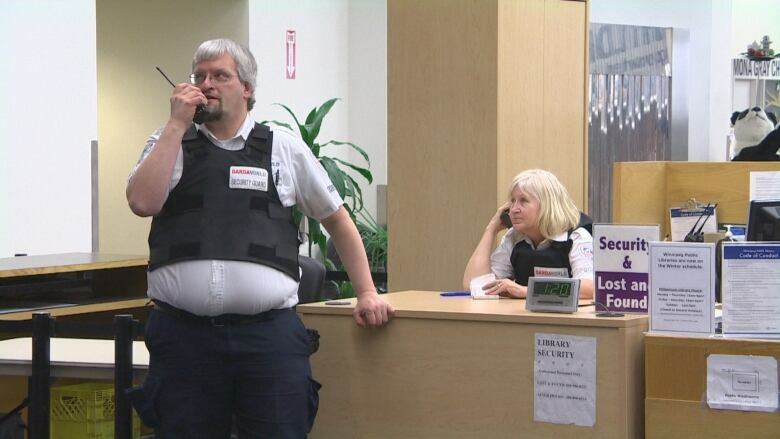 The Millennium Library is asking library patrons to check their weapons and liquor at the door. 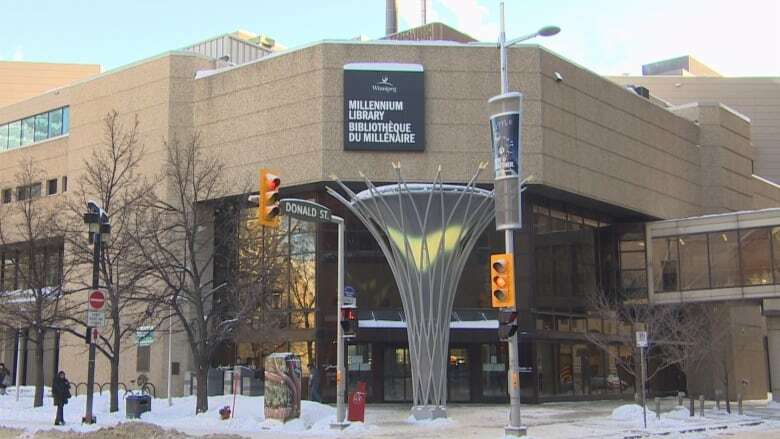 Everyone who enters the downtown Winnipeg library's front lobby will go through a bag check and be screened by a hand-held metal detector, starting Feb. 25. 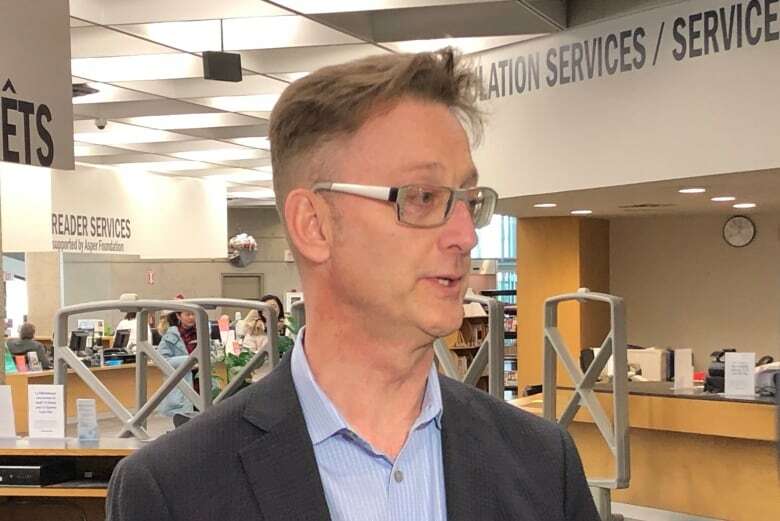 The measures are being taken to make sure items not permitted in the library, such as alcohol and weapons, are kept out of the building, said Ed Cuddy, manager of library services. Cuddy said the safety of all visitors is a priority, and the boost in security comes after an increase in the number and seriousness of violent incidents and threats at the library over the past four or five years. "Our front-line security often have been the target of that," he said. "It's a concern and it's something we want to improve on, and we think this is the way to do that." Cuddy said no additional security staff will be hired, and the cost of metal detectors and other measures will be $30,000. Those funds will come out of the library's existing budget. Kids with their parents won't be screened, Cuddy said, but all youth over the age of 13 will be. 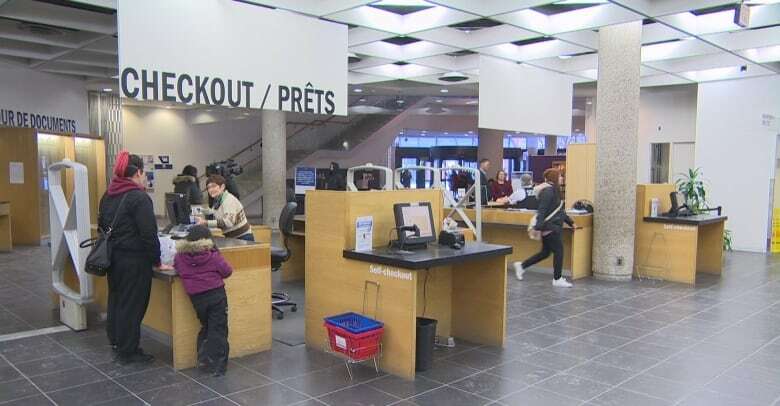 People with prohibited items will be asked to remove them before heading into the library, and those who decline the security screening will not be allowed in. There is no storage space for prohibited items at the library, and illegal items may be confiscated and reported to police. Patrons who don't want to head into the library can pick up items on hold before or after regular library hours using the Millennium Smartlocker located in the Skywalk. Train crashes into semi near Headingley, Man.